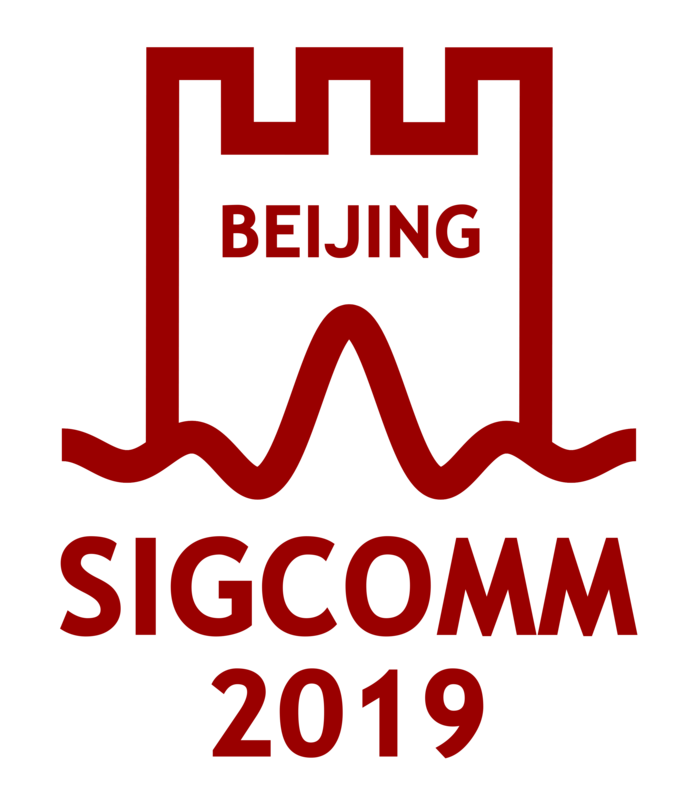 SIGCOMM is actively soliciting site proposals for the 2019 conference. In keeping with past practice, the 2019 conference will be held at a wildcard site that can, therefore, be located anywhere in the world. Site proposals are short (two pages); requirements are described at: http://www.sigcomm.org/conference-planning/sigcomm-planning/site-proposal-instructions. Site proposals should be sent by email to the SIGCOMM Conference Coordinator, Jussi Kangasharju (Jussi.Kangasharju@helsinki.fi). Proposals are due by Oct. 15, 2017. Congratulations to Mohammadreza Alizadeh Attar from MIT on being named the SIGCOMM rising star for 2017. The award is in recognition of outstanding research contributions, early in his career, in the area of large scale datacenter network architectures and protocols. The rising star award committee comprised of Sujata Banerjee (VMWare Research), Sylvia Ratnasamy (UC Berkeley), Peter Steenkiste (CMU), and Balachander Krishnamurthy (AT&T Research). To encourage the exchange of ideas within the community, CCR now allows authors to post their submitted papers on https://ccronline.sigcomm.org/category/community-feedback/ to sollicit public and constructive comments. Six of the papers submitted for the January 2018 issue have been posted in this community feedback section. ACM MobiCom 2017, the 23rd Annual International Conference on Mobile Computing and Networking, will be held at the SnowBird resort close to Salt Lake City, Utah, USA, October 16 -20 2017: https://www.sigmobile.org/mobicom/2017/. In addition to a technical program representing the latest research in mobile computing and wireless and mobile networking, this year's program features keynote addresses by Prof. Hari Balakrishnan from MIT and Dr.Thyaga Nandagopal from NSF, an address by the 2017 SIGMOBILE RockStar winner, Shyam Gollakota, eight co-located workshops, the Mobile App Competition, the MobiCom Student Research Competition, an N2Woman event, and the MobiJob student career event! ACM SIGAI is pleased to announce the launch of the AAAI/ACM Conference on AI, Ethics, and Society, to be co-located with AAAI-18, February 2-3, 2018 in New Orleans. The Call for Papers is available at http://www.aies-conference.com/. Please note the October 31 deadline for submissions. We hope to see you at the new conference in New Orleans next February!